countless wilderness journeys for ambitious adventurers from all over the World. From the highest Himalayan summits to the deepest of canyons - they’ve pretty much been there and done it! To this day, the BME legend treks on! 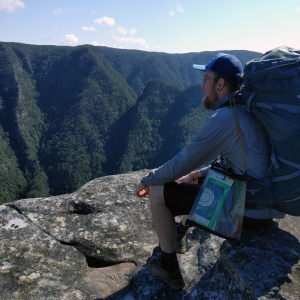 All BME Trek Leaders are full-time adventure guides, they have been selected for their professionalism, extensive outdoor knowledge and unsurpassed experience within the Blue Mountains Wilderness Region. BME Guides are formally qualified through the National Outdoor Recreation Training Package, in addition they also include International mountaineering and wilderness guiding certification. 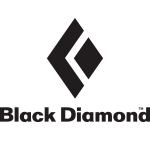 BME Leaders typically have related professional backgrounds as Defence Adventure Training Instructors, Search & Rescue Operators, Paramedics and Pro Ski Patrollers / Instructors etc. 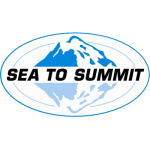 All full-time BME Guides maintain Senior Instructor status with The Australian School of Mountaineering, we are very confident when we claim they are the best of the best! To assist with the appropriate selection of a BME adventure we have included a grade for each activity. This system is designed to indicate the relative level of physical fitness and technical experience required for participation in a specific program. If in doubt please contact the BME booking office for further advice regarding suitability. Level One - For entry level participants with no previous experience, average fitness is all that is required. If you can walk down the street you can take part! For wet canyon activities some swimming ability is preferred. Level Two - Requires previous entry level experience / basic grasp of activity specific technical skills such as abseiling where indicated. For wet canyon activities confidence in water and intermediate swimming ability may be required. Above average fitness level will be an advantage. The carrying of pack loads around 5-8kg will be part of this experience. 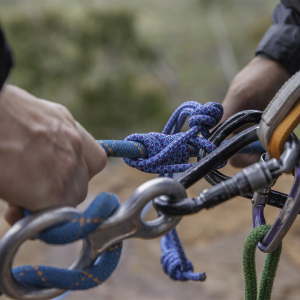 Level Three - Previous experience and a good level of fitness is required, these adventures will involve a long day and assume some pre-requisite knowledge in specific technical skills such as abseiling. These expeditions nearly always have a long uphill walk at the end of the day! May involve carrying pack loads in the 10-15kg range. Level Four - Geared for technically experienced participants. Above average fitness is required in anticipation of a long, strenuous expedition. These expeditions involve steep uphill walking and carrying pack loads between 15 - 25kg. Canyons usually include long swim sections and prolonged immersion in very cold water. 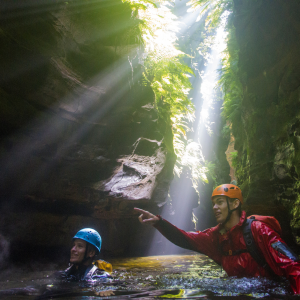 All tours and activities meet and depart from the Blue Mountains Adventure Centre located at 166 Katoomba Street, Katoomba NSW 2780. Departure times vary but are generally an early morning start (7.00am - 9.00am). Once we process your booking, an information sheet detailing both start time and approximate finishing time will be sent to you. Blue Mountains Express trains depart and return regularly between Sydney and Katoomba. Travel by car or train to the meeting place is a little under two hours. 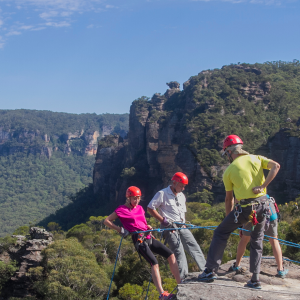 Blue Mountains Adventure Centre is only a short walk (5 mins) from Katoomba Rail Station. If travelling by car, all day parking is available near Katoomba Police Station, which is a short walk away from our office. BME provide tasty snacks, refreshments and a filling lunch on all one day departures, all two day adventure skills courses not involving overnight camping will include a wholesome lunch and refreshments. On multi-day expeditions we provide all meals starting with lunch on the first day and ending with lunch on the final day. We can accomodate all dietary requirments if informed at the time of your booking. BME provide all specialist personal and group technical equipment on all courses, expeditions and tours. BME operates a large well stocked outdoor retail store in Katoomba and provide generous discounts for all BME Adventure participants. When we process your booking an information sheet detailing specific equipment requirements will be sent to you. All BME Guides are equipped with state of the art emergency packs containing extensive wilderness first aid and safety gear. 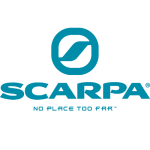 When we process your booking an information sheet detailing specific clothing requirements will be sent to you, this will detail the non-specialist clothing and footwear we ask you to wear or carry with you. All activity specific clothing items such as canyoning wetsuits and protective headgear will be provided by BME at no charge. The Greater Blue Mountains World Heritage Area is home to some of the most unique and sensitive ecosystems in the natural World. Blue Mountains Expeditions believe that these rare and pristine places must be preserved and protected for all time. To this end we fully support and adhere to the licencing and commercial visitation controls initiated and administered by the NSW National Parks & Wildlife Service Office of Environment & Heritage. 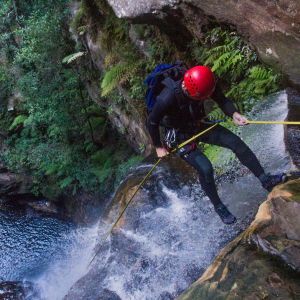 BME maintain and promote a strict regime of minimum impact practices when guiding in the Blue Mountains Wilderness. Blue Mountains Expeditions is a Division of The Australian School of Mountaineering Pty Ltd ABN 75 003 865 843 which is licensed to operate in The Blue Mountains National Park (Operator Licence Number 14/89) and also on land under the management of Blue Mountains City Council (Operator Licence Number BMNBR001). All BME Adventures, Tours and Skills courses can be undertaken by groups and individuals on a private basis at any time. Personal Guiding & Instruction is a good option if your timetable doesn’t allow you to participate in one of our scheduled activities. With Personal Instruction & Guiding you are free to select the dates that suit you! Please see our Private Guiding Activity Section for specific details & pricing. 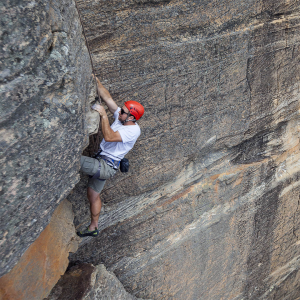 Some activities require a higher guide to participant ratio and as such the increased guiding fee will reflect this. For private rates on other activities please contact our office. For larger groups please contact our office to discuss a group discount. We can arrange activities for schools, youth groups, outdoor clubs and conference groups.